How can you avoid detrimental consequences to your business? Why are Field Service workers at increased risk when working alone? How can you manage and implement risk assessments to protect your lone workers? What is the correct legislation your company should follow? 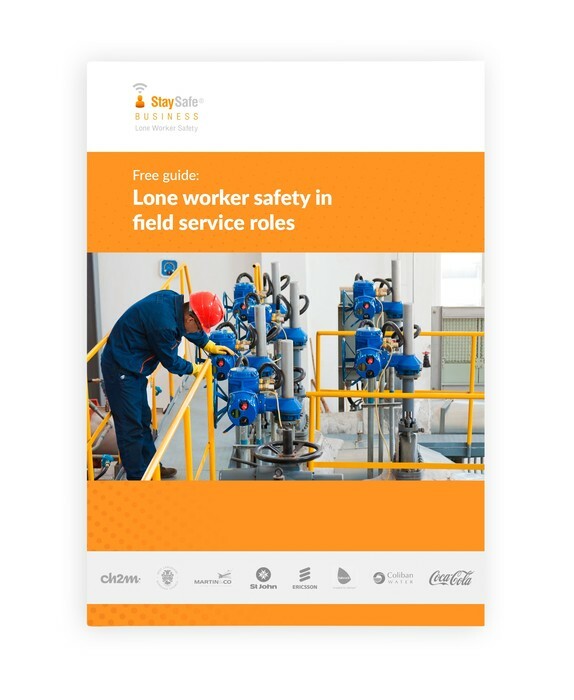 Why is StaySafe the best safety solution for field service workers?